Android application popularity is growing daily primarily because they are effective products and tools for reaching all demographics. Android applications have advanced to the point that they now give users a rich and fast user experience. In this respect, android applications offer a distinctly different experience from browsing the mobile web and they allow faster access to information on a platform specifically created for a target device. With more and more smart phones purchased every day, making sure you have a quality presence on a mobile device is not only incredibly important but becoming absolutely essential to a successful marketing campaign. TechScooper can develop a wide variety of Android Applications for any device or platform. 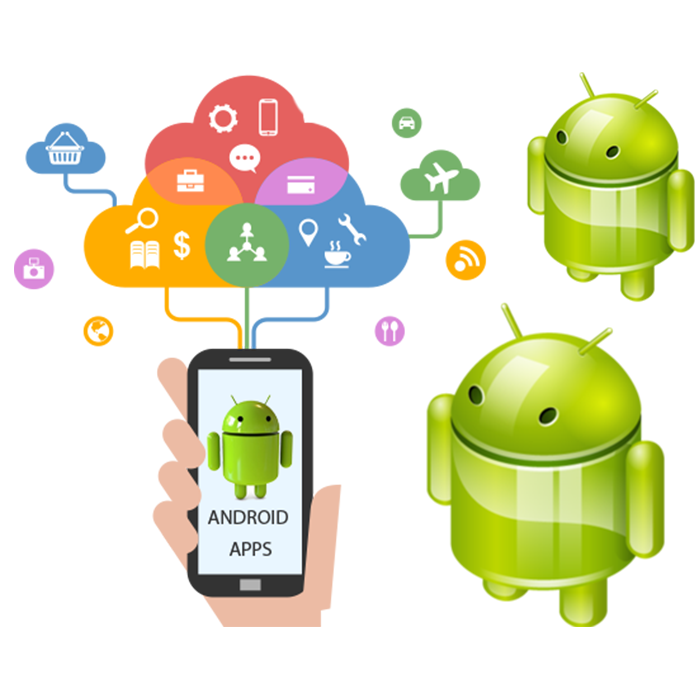 TechScooper offer a complete array of Android application development services. Contact us now to find out how you can transform your ideas into the worlds largest smart device platform Android through the Application development services provided by TechScooper.